It’s no secret that electronic medical records or EMRs have disrupted the doctor’s office. Technology itself is often a powerful disruptor. The difference here though is that somehow EMR technology has made healthcare worse. “It’s a great hope that proved to be false,” said Dr. Zubin Damania, a.k.a. ZDoggMD, the outspoken physician on systemic healthcare issues in the United States. In a 2018 YouTube video (see below), he asked patients if they understood why their doctors, specialists, and primary care providers no longer look them in the eye. He also addressed clinicians directly, who already know the answer. “The gift (patients) give us is being vulnerable with us, and we are not able to be there for them. Why? The electronic medical record,” he said. ZDoggMD staccatoed a whole list of serious issues with EMRs – issues that Elite Office Solutions has been talking about for years. Lack of eye contact is the big one, leading to a lack of true connection with the patient. He also cites software that is not user-friendly, forcing doctors seemingly endlessly to click and copy and paste and scroll. Other problems include systems that are as complicated as “Mission Control,” the need to collect irrelevant information, and the need to collect information more than once – something that the EMR was supposed to eliminate in the first place. “One of the great tragedies of electronic medical records is that they never were designed to talk to each other,” he said. Why? Because it’s not in the best interest of health networks to make it easy for their patients to get care outside of the system. ZDoggMD said that the current EMR systems fulfill two purposes: billing and compliance. You may notice that neither is directly related to providing actual healthcare to patients. Billing ensures that health networks get paid and compliance helps physicians and health to avoid litigation (though it may actual result in the opposite; EMRs have been shown to be a contributing factor in some patient deaths). Both billing and compliance are important, of course. The problem is that by shifting the focus to administrative tasks instead of healthcare, patients are feeling more like cogs in the system than ever before. They feel like their Medicare numbers are much more important than their vital sign numbers. EMRs need to be more focused on patient outcomes, he said. So, who’s to blame for the EMR mess? The EMR software providers? The health networks? The lawyers? 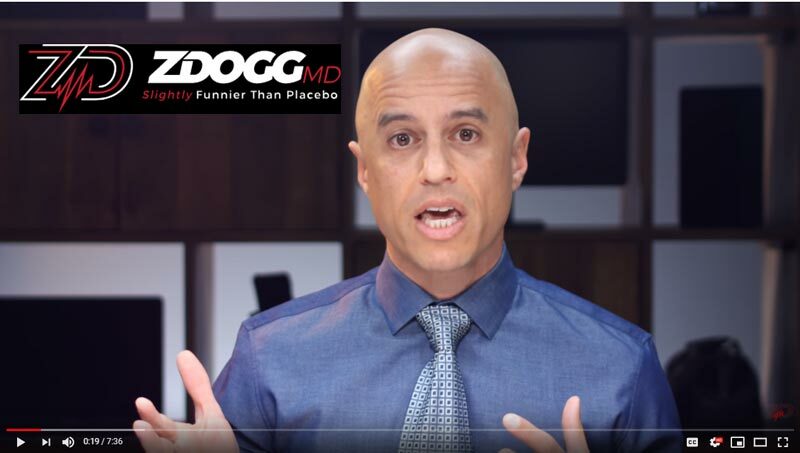 You might be surprised to find out that ZDoggMD lumps himself in as part of the problem. Elite Office Solutions provides documentation solutions for doctors and clinicians frustrated with their EMRs. Elite has developed a hybrid EMR model for fuller, richer notes that is fully customizable to our clients’ needs. This system combines the advantages of EMRs with the advantages of dictation – still the most efficient way for clinicians to record their notes while maintaining meaningful interactions with their patients. We also offer speech-to-text options. 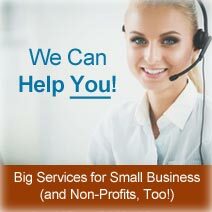 Our trained transcriptionists can proofread documents generated by Dragon and other software vendors. Contact us today to find out how Elite’s professional medical transcriptionists can work with your current EMR system and still help you get more face time with your patients!